Played college basketball at U-Conn (2006-10). Signed for the 2010-11 season by Tulsa 66ers, NBDL. On April'12 signed by New Orleans Hornets. 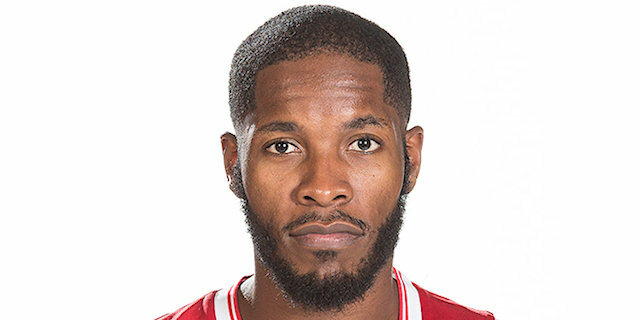 Moved to Israel for the 2012-13 season, signed by Hapoel Holon. Moved to Italy for the 2013-14 season, signed by Pallacanestro Brindisi. In November'15, signed, for the 2015-16 season, by Auxilium Torino. Played the 2012 NBDL All Star Game. Named the 2014 Italian Super Cup MVP. Led the 2012-13 Israeli League in scoring (20.4 ppt. ).